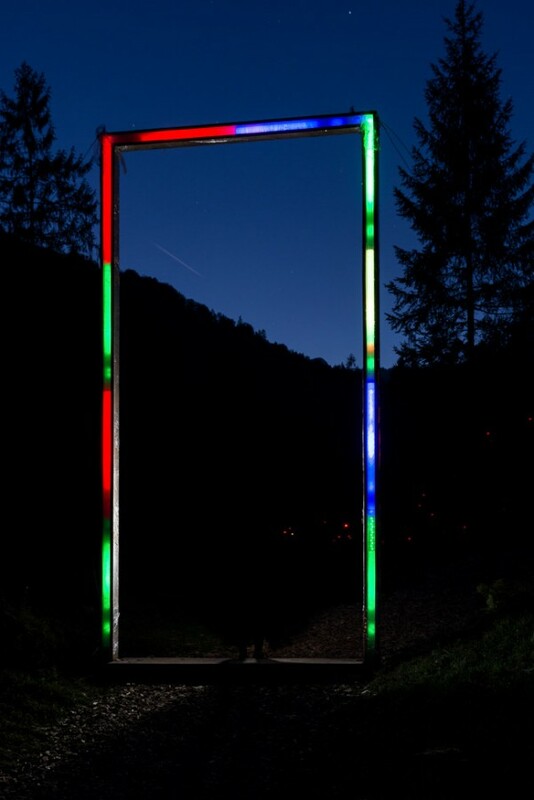 As a celebrated light art installation artist, Ingo Bracke challenges our perception and spatial experiences through the creative application of light. 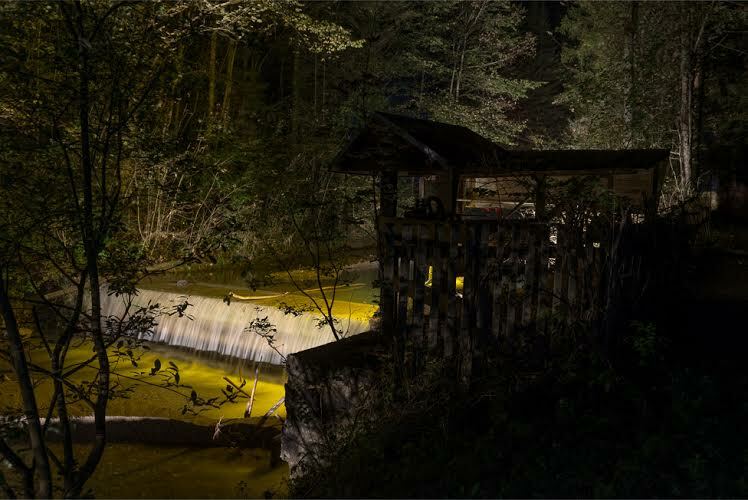 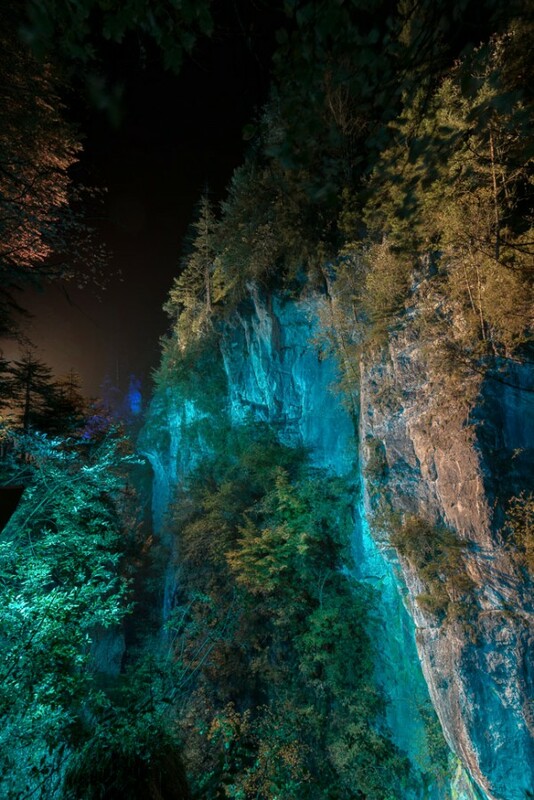 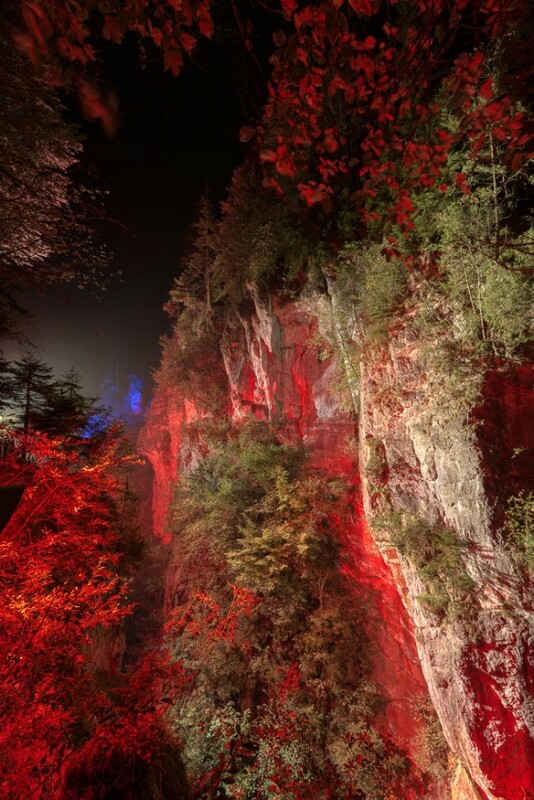 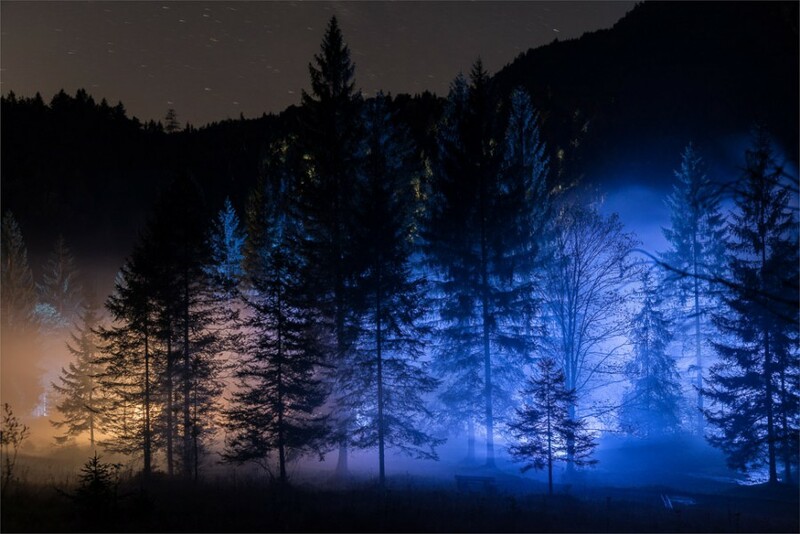 The stunning Kiefersfelden Canyon in the Upper Bavarian Alps sets the scene for his latest large scale light installation ‘Landscape Enchantment’.is an immersive light installation which references childhood fairy-tale stories. 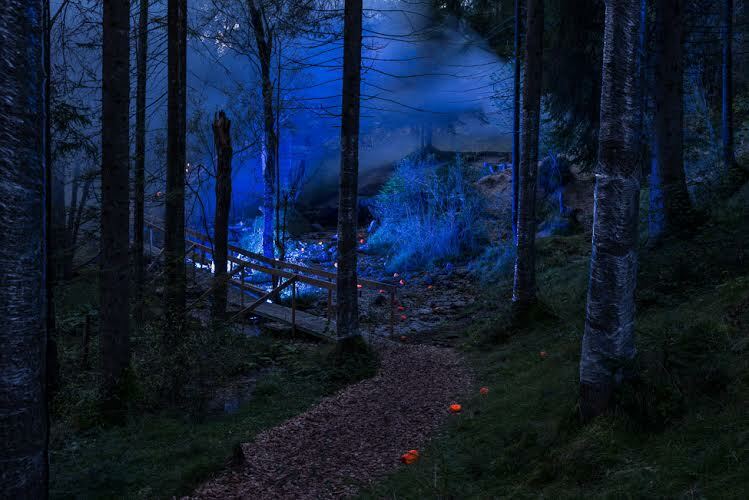 Using theatrical lighting techniques, Ingo creates scenes using shadow play, luminescent objects, video mapping, built and fragmented spaces for a new visual experience. 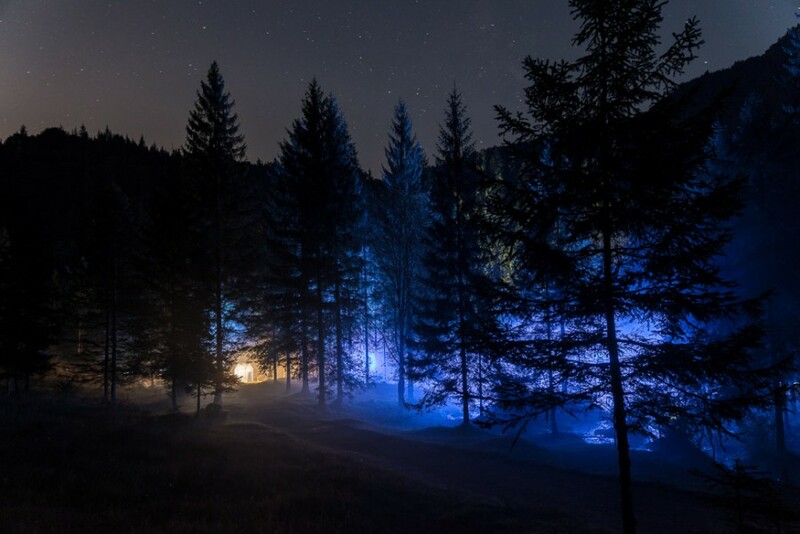 Complete darkness is interspersed with mystical trees, lighting is projected onto granite cliffs, dreamy light houses with magical shadow plays along this 3km light walk. 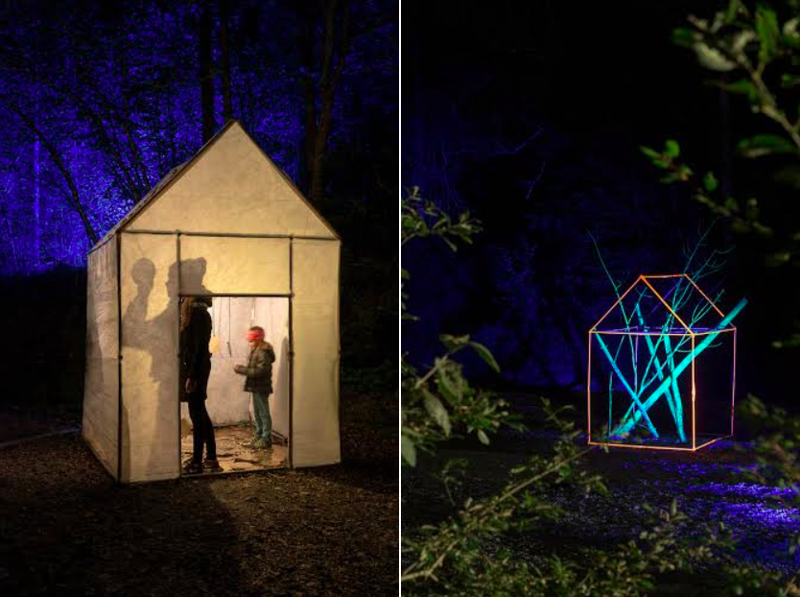 Creating narrative lines within the landscape using light, Ingo transforms our experience of familiar places exposing us to unique and spectacular visual experiences. 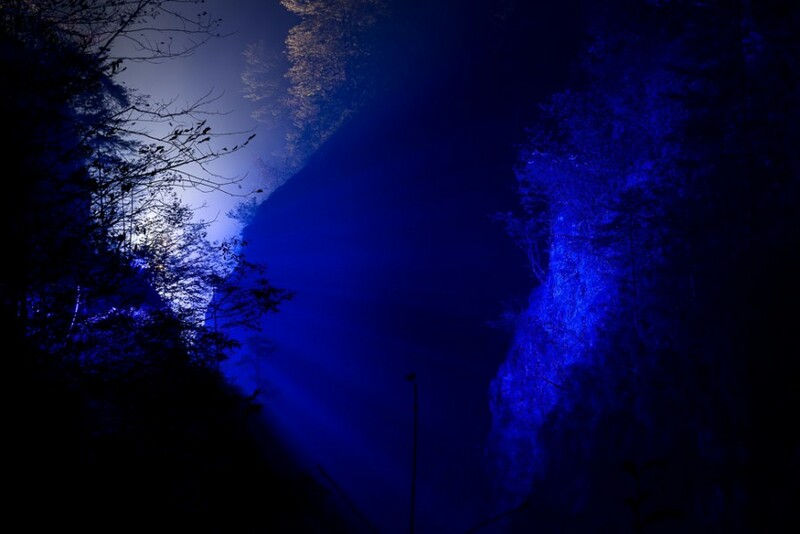 Ingo Bracke’s work will be exhibited at the The Conny Dietzchold Gallery, Sydney in May.